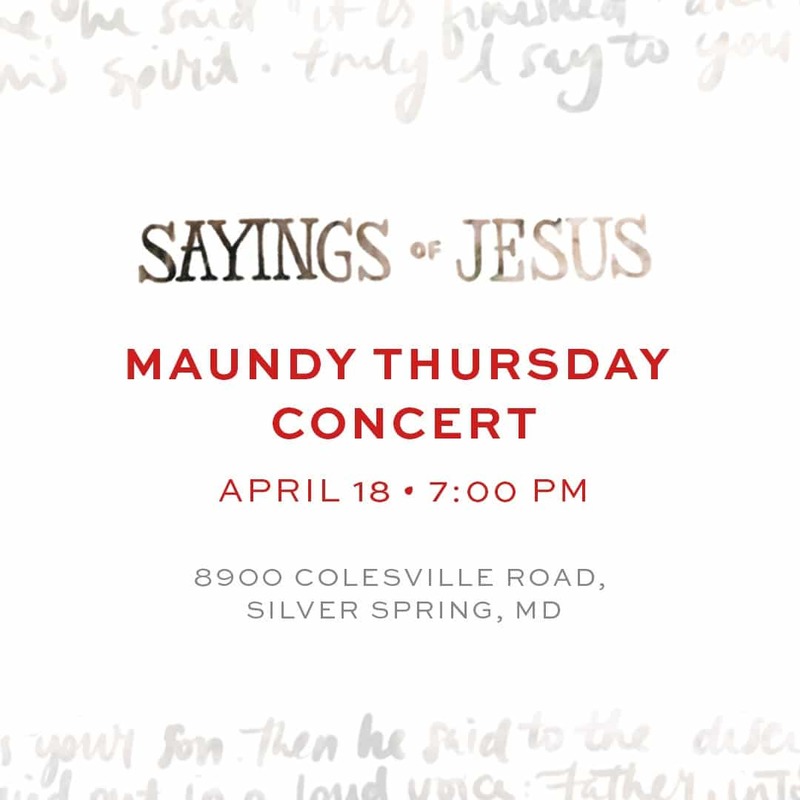 « Open Your Heart to a Nation of Peace with Special Guest Congressman Jamie Raskin (MD)! Join us for Yoga for the Animals at UP – Healing, Wellness, Adventure in Silver Spring! 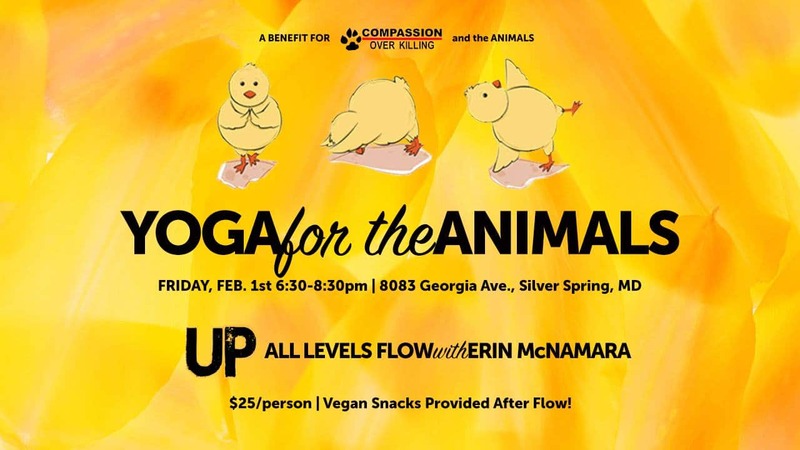 Erin McNamara will lead an all-levels vinyasa flow, followed by mingling and yummy vegan treats prepared by Compassion Over Killing’s Vegan Food & Lifestyle Coach, Jessica Carter. 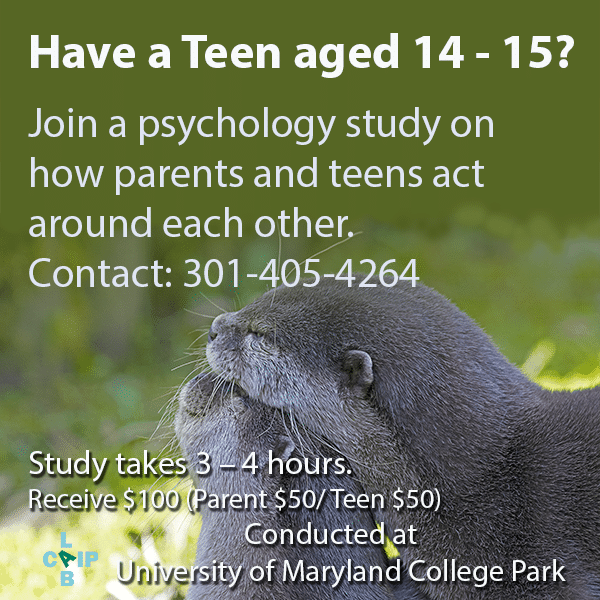 Donations to participate start at $25 per person and all proceeds go directly toward supporting COK’s work for the animals. There are only 20 spots available so sign up now.